SharePoint is a part -- often a significant part -- of the digital workplace within many enterprises. 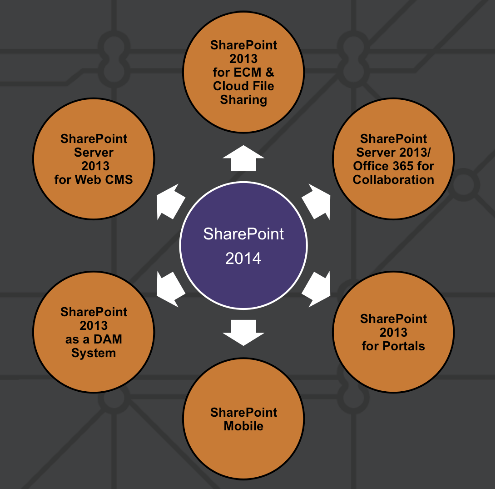 But what are the right boundaries for SharePoint? Where should you rely on SharePoint and where should you turn to other tools, especially as the cloud emerges as a legitimate delivery option for digital workplace applications? In this webinar we'll clue you in on key strategic trends with SharePoint.